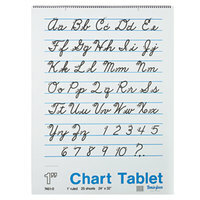 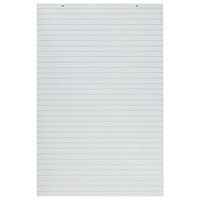 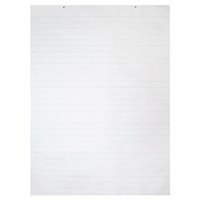 Whether you're taking notes during a presentation or conducting an interview, writing pads are sure to come in handy on a daily basis. 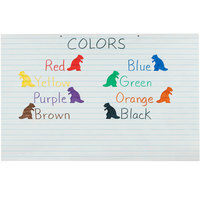 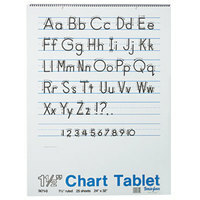 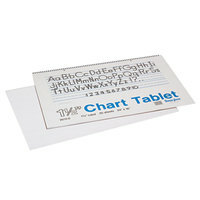 You can also choose from items in a variety of colors, so they work well in color-coded filing systems. 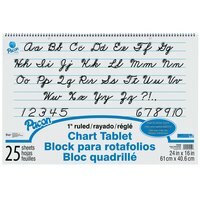 Best of all, these writing pads are offered at affordable low prices that help you purchase what you need without breaking the bank. 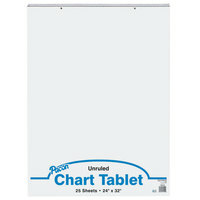 For related products, check out our office tables, office desks, carts, and stands, and binders. 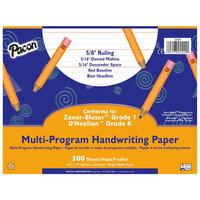 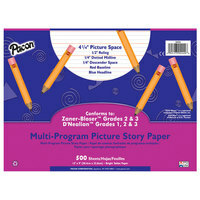 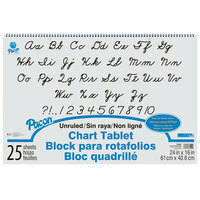 If you're wondering where to buy pacon writing pads, we have a large selection of pacon writing pads for sale at the lowest prices.